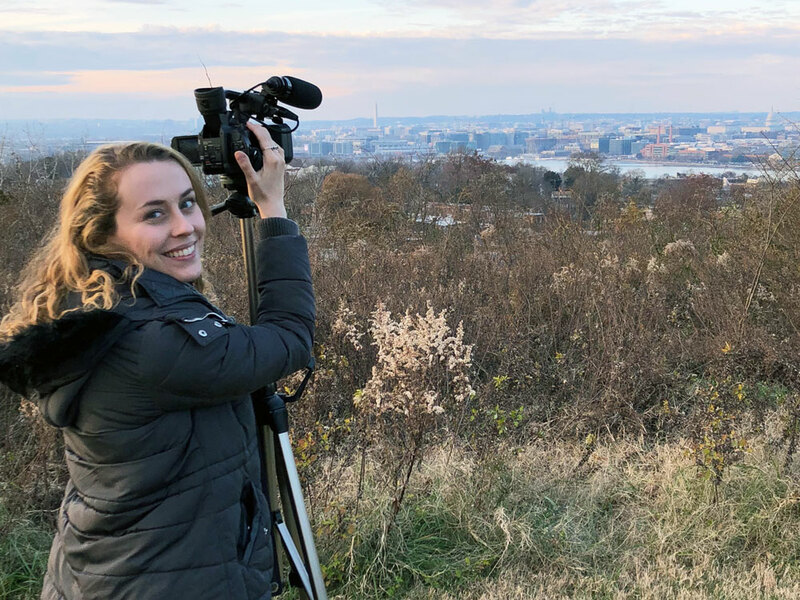 The James W. Foley Legacy Foundation and the Medill School of Journalism, Media, Integrated Marketing Communications at Northwestern University announced the selection of Medill graduate journalism student Patty Nieberg as the second Medill Foley Fellow. Nieberg is specializing in Politics, Policy and Foreign Affairs during her graduate journalism program at Medill. Her undergraduate degree is from State University of New York-Binghampton. The six-month paid fellowship honors Medill alum James W. Foley, a foreign correspondent who was held hostage in Syria and beheaded by ISIS on Aug. 19, 2014. The foundation was founded in 2014 to advocate and advance the safe return of Americans held unjustly abroad. As a Medill Foley Fellow, Nieberg will research and report on U.S. hostage policy, journalists’ safety training and the issues of reporting in conflict areas for the jamesfoleyfoundation.org and nationalsecurityzone.org websites. In addition, she will manage the Foley Foundation’s social media sites. Finally, she will coordinate audio-visual and social functions at the foundation’s annual Foley Freedom Awards dinner in Washington at the National Press Club on April 2.